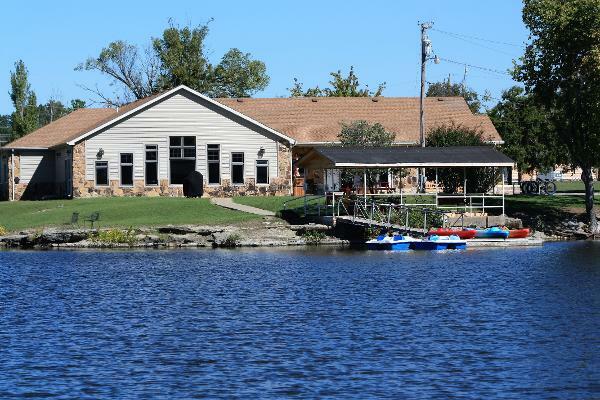 Eagles Landing Resort is conveniently located just north of Grove, OK on Hwy 59 N. It is only 8 miles off of I-44. 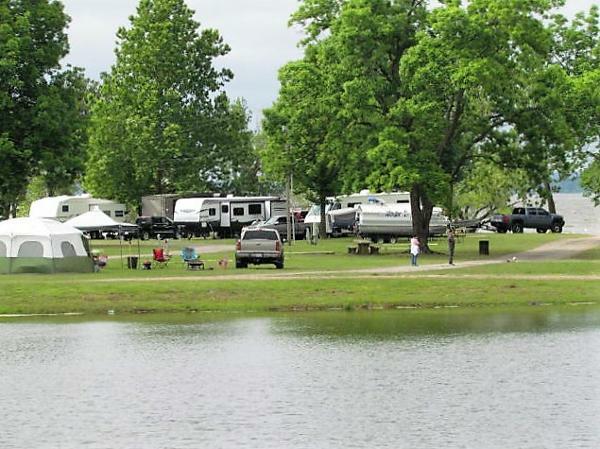 The resort offers over a mile of shoreline to Grand Lake O' the Cherokees for any boating and fishing enthusiasts. The proximity to Grove gives you access to many choices in dining and shopping. 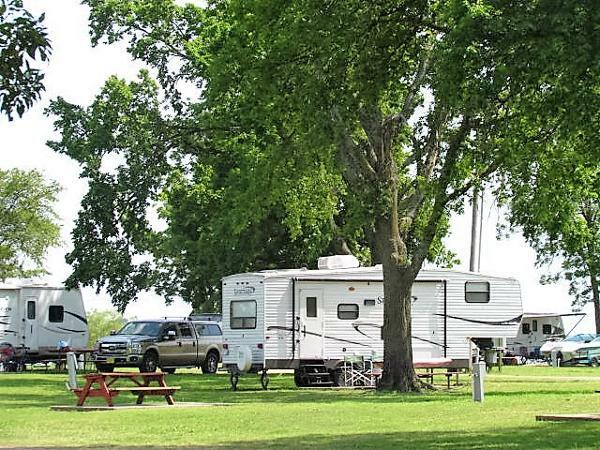 The resort has fully furnished one and two bedroom cabins, as well as RV sites with full or partial hookup or tent camping sites. 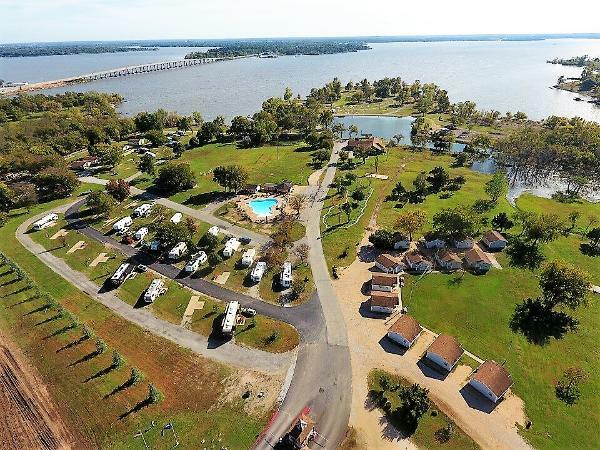 If you are wanting to just get away and relax, the resort has a new beach entry pool, mini golf, pickle ball, volleyball, game room, theater room, and clubhouse. For the water lovers there are pedal boats, kayaks, water trikes, fishing, and boating available. Grand Lake offers large mouth bass, white bass, channel catfish, blue catfish, spoonbills, crappie, and bluegills. There are numerous museums, historical sites, and casinos in the area, one being at the end of resort property. You may also checkout Eagles Landing facebook and www.eaglesresorts.net website.